Building a strong core (and maintaining it) is absolutely essential if you're trying to progress and develop as a cyclist. A strong core will also help you to remain injury free, and retain good control and stability when you’re on the bike. A lot of people within the cycling fraternity that we know and work with don’t have a huge amount of time to train in the gym on top of their cycling training regime so a lot of the time we usually prescribe at home core exercises to complete. 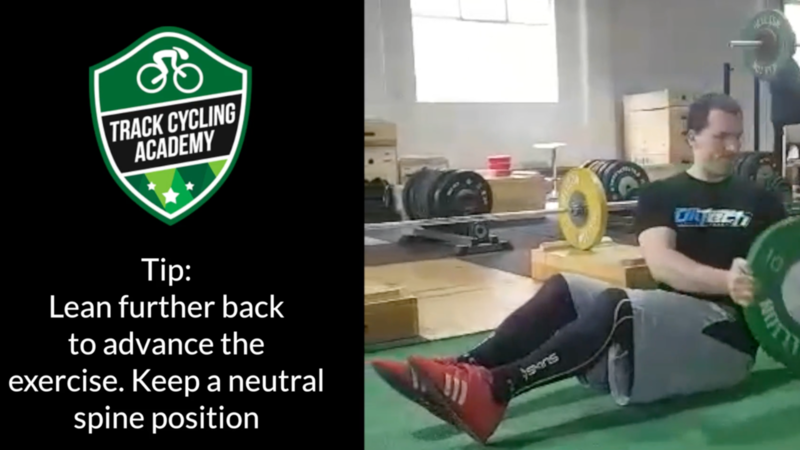 This ensures that they maintain a strong functional level of strength to primarily avoid acquiring injuries of the back, hips and knees, but also to maintain good control and stability when they’re on the track cycling. Both of these exercises can be done at home, and they will only take a few minutes of your time. 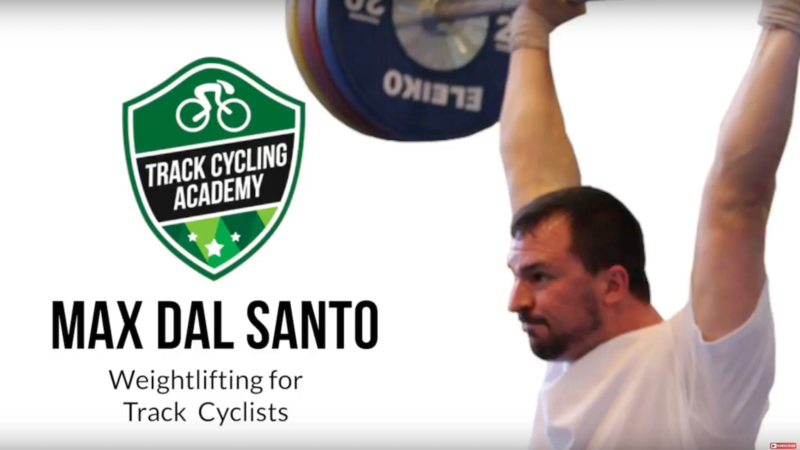 Max Dal Santo has not only represented Australia in weight lifting, he has also coached a number of successful cyclists and helped them to achieve their best results on the bike through structured weight lifting programs. 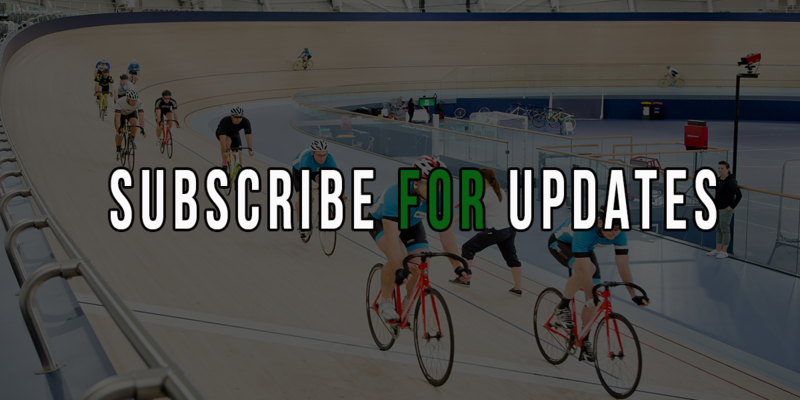 In this audio blog, Max talks about the parallels between weight lifting and track cycling, and how to structure and periodise your weight lifting to make gains on the bike! Looking for more support in the gym? 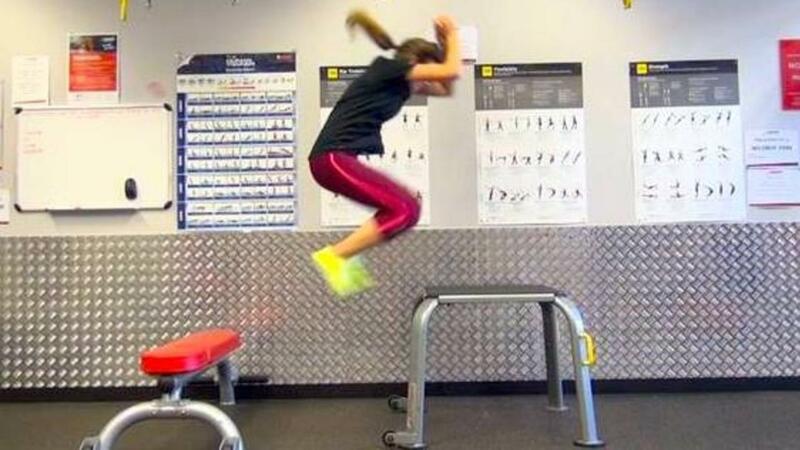 Max has prepared a number of programs and demonstration "how to" videos which encompass a range of fundamental lifts (including Olympic lifting) and exercises to help track cyclists (in both sprint and endurance disciplines) maximise their 'on the bike' performances. These are available in our Inner Circle program! If you have any questions or comments, please leave them in the box below!